Made for days in the sun. 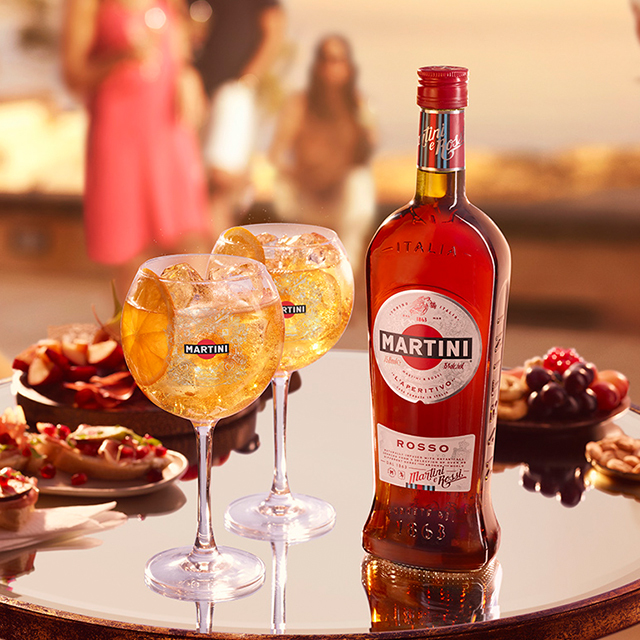 MARTINI® ROSSO & TONIC, Created in the 1970s to modernise Luigi Rossi’s original recipe into a refreshing long drink. 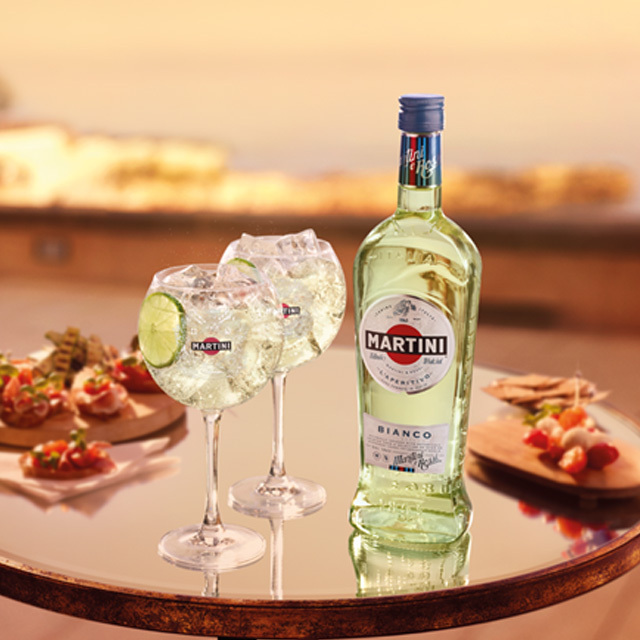 Created in the 1970s, to modernise the MARTINI® Bianco into a refreshing long drink. 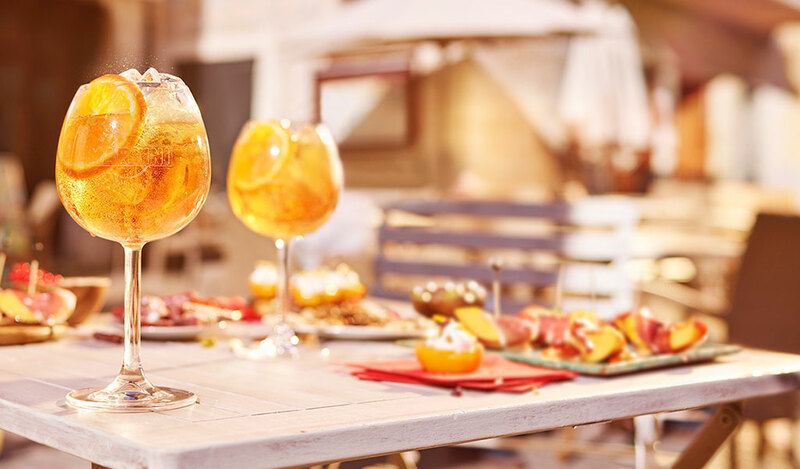 Launched in 1987 and inspired by Luigi Rossi’s journals, this long and citrusy drink is perfect for spontaneous moments with friends. 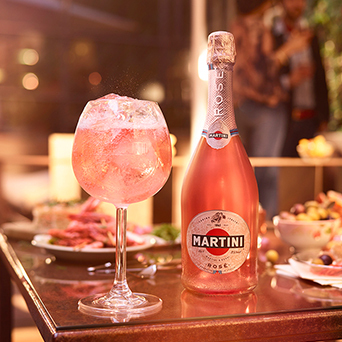 An elegant and aromatic infusion of fresh summer berries. 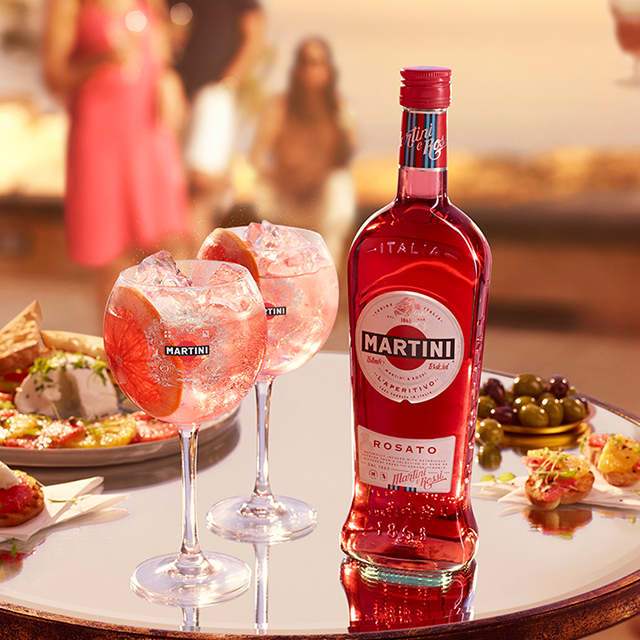 Wild strawberry and raspberry produce a sweetness balanced by pink florals. 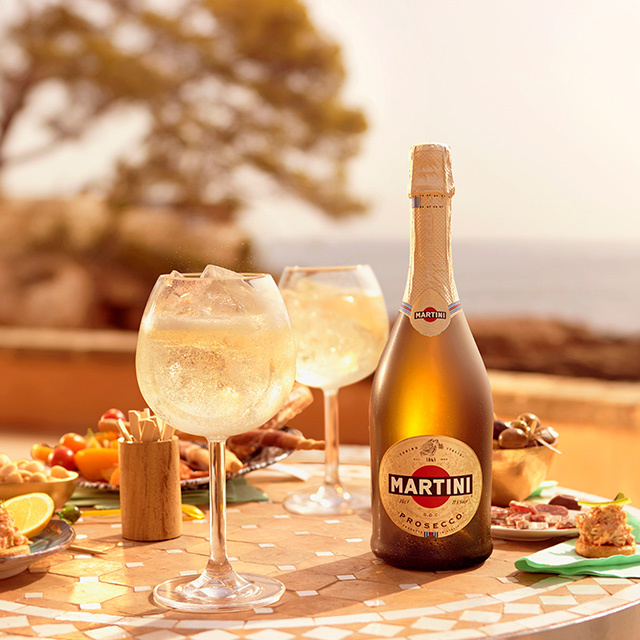 One of the few authentic Proseccos from the hills of Treviso. 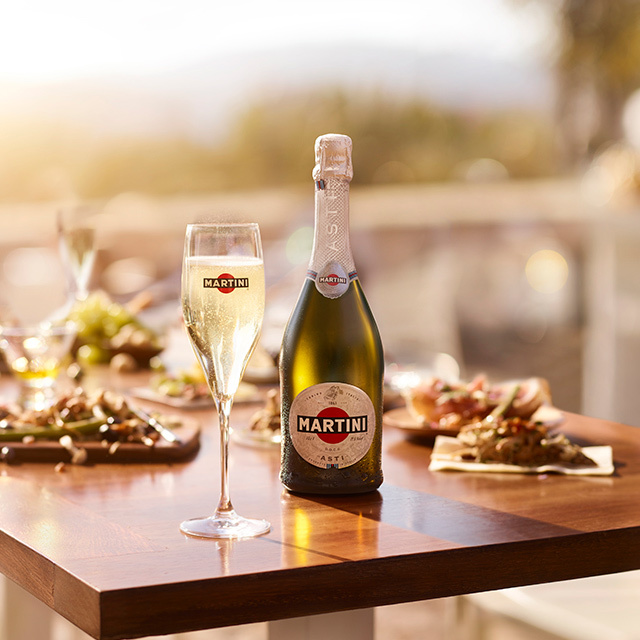 MARTINI®’s original sparkling wine. 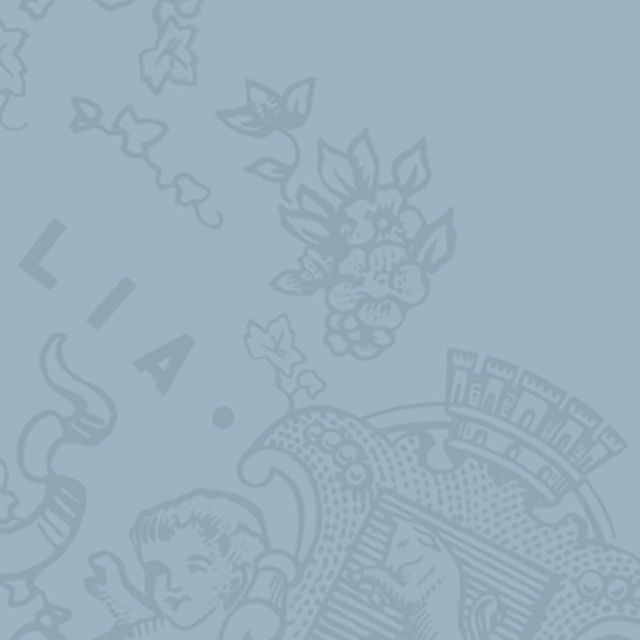 Produced from the aromatic Moscato Bianco grape grown in the unique climate of Asti’s in the Piemont region. 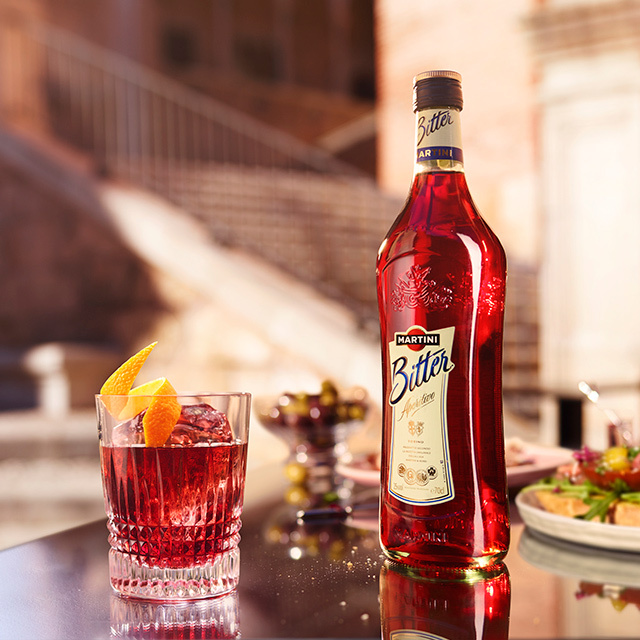 Simple to make yet devilishly complex on the tongue, our Negroni is the dark lord of aperitivo.